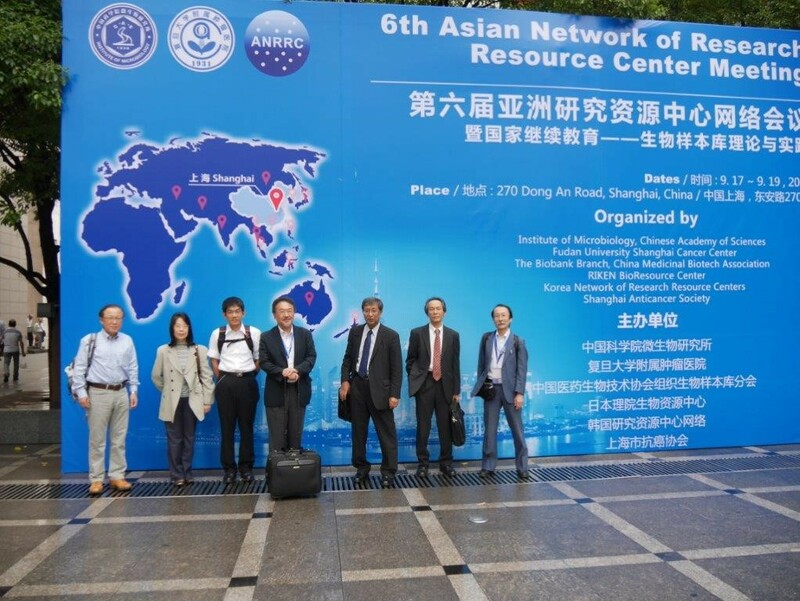 Participation Report of 6th Asian Network of Research Resource Centers Annual Meeting Shanghai Cancer Center, Fudan University, Shanghai, China September 17th to 20th, 2014. 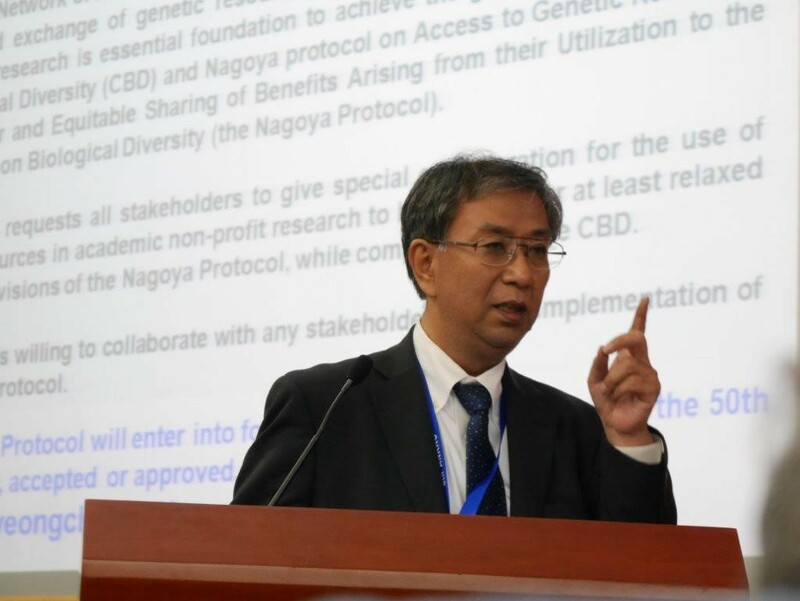 The Asian Network of Research Resource Centers (ANRRC: President, Dr. OBATA (Director of RIKEN BioResource Center)) was established to form a network of Asian biorepository institutions in order to promote science, technology and innovation in Asia. 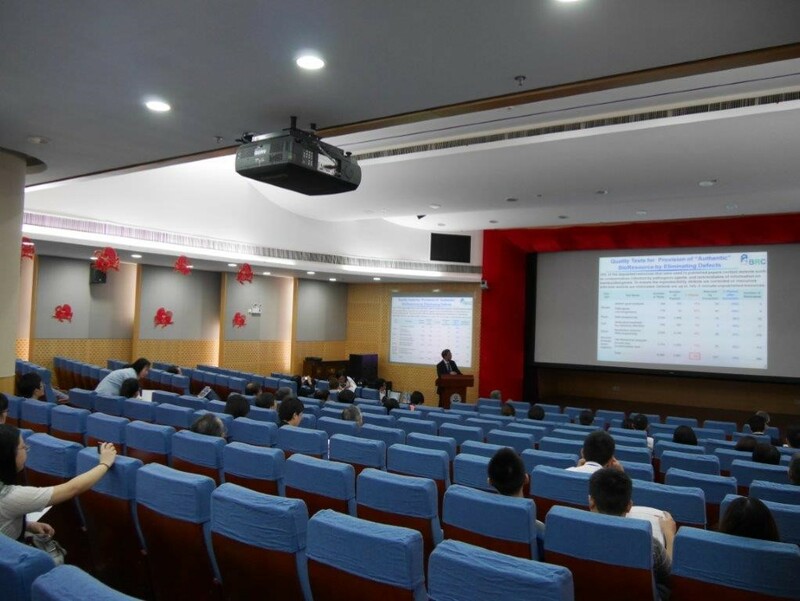 The 6th ANRRC annual meeting was held, in Shanghai Cancer Center, Fudan University, Shanghai, China from September 17th to 20th, 2014, hosted by the Dr. Xiang DU (Professor of Shanghai Cancer Center, Fudan University) and Dr. Xiuzhu DONG (Deputy Director of Institute of Microbiology, Chinese Academy of Sciences). 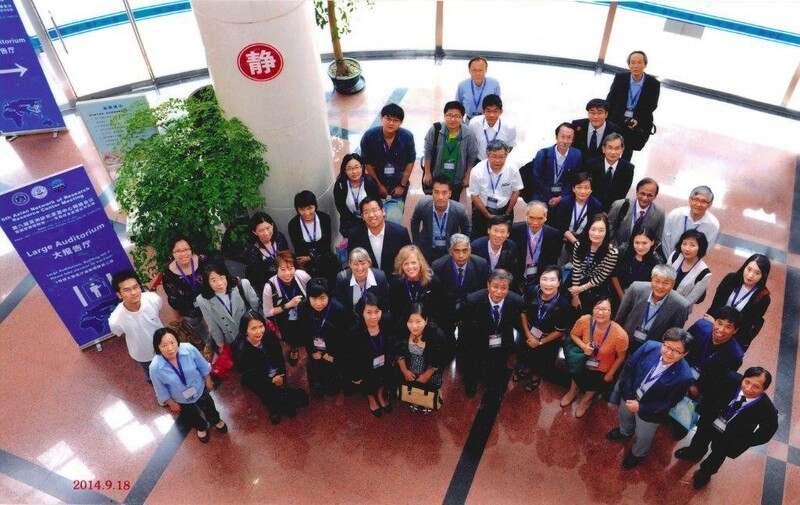 There were 186 participants from various Asian repositories of bioresources in 11 countries. Dr. Jane CARPENTER (Australia) and Dr. Juncai MA (China) were elected as Board Members and approved. The next annual meeting will be held in Kyungju, Korea. Some sessions addressing scientific/technical issues will be set up. The meeting of specific Committees such as IT Committee, Biobanking Committee, International Affairs Committee and Biodiversity Committee will be reinforced. The program committee should be established. Korea National Research Resource Center (KNRRC) generously volunteered to serve as ANRRC's Headquarters and the Board agreed. We thank Prof. Menghong SUN of the Fudan University for her great effort for successfully organizing this meeting.